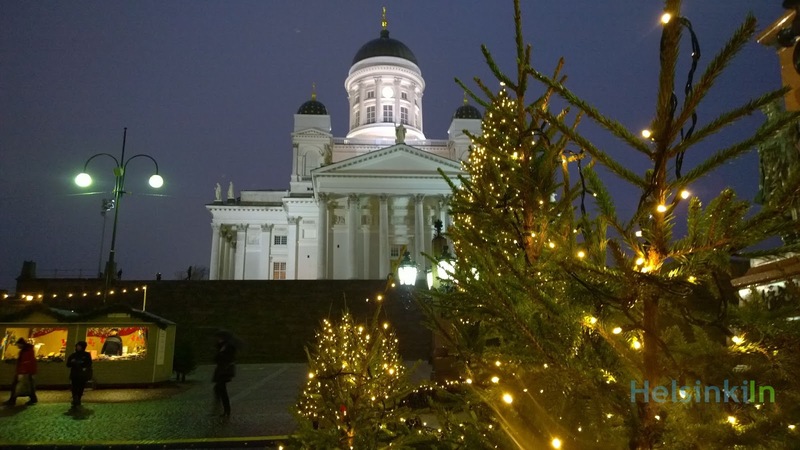 HelsinkiIn wishes all of you a merry and cheerful Christmas! Have a wonderful time with your family and friends! As always HelsinkiIn will be on a small break during the Christmas days and will be back shortly before the end of the year.